This is a audit committee corporate priorities ppt examples. This is a nine stage process. The stages in this process are audit committee, corporate priorities, programmed statements, business plan, senior management committee, security committee, senior executive committee, people management committee. 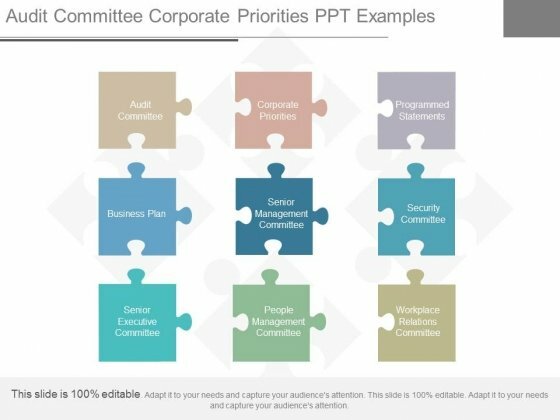 Extend the effect with our Audit Committee Corporate Priorities Ppt Examples. Get greater control of your domain. 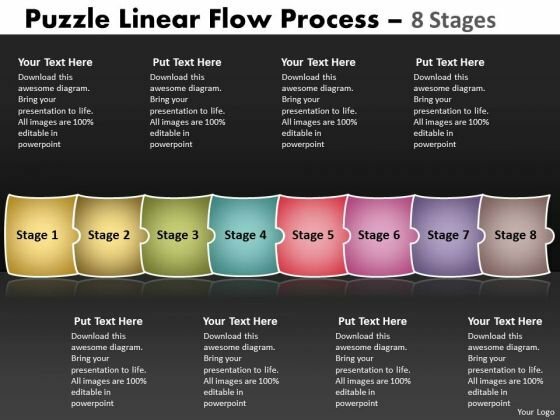 Analyze Ailments On Our Business Diagram 3D Puzzle Linear Flow Process 8 Stages Marketing Diagram Powerpoint Templates. Bring Out The Thinking Doctor In You. 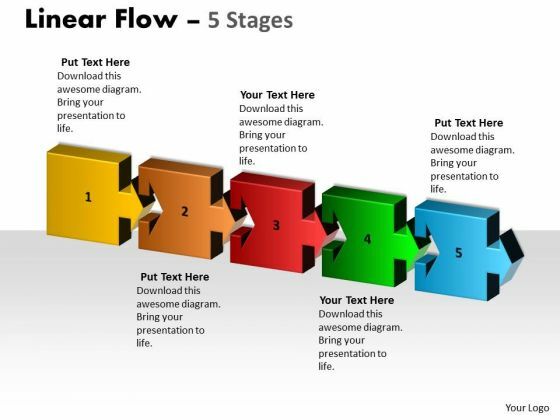 Dock Your Thoughts With Our Business Diagram 3D Puzzle Linear Flow Process 8 Stages Marketing Diagram Powerpoint Templates. They Will Launch Them Into Orbit. 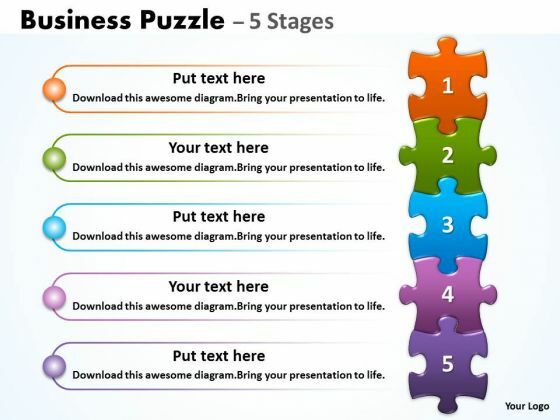 Be The Doer With Our Strategic Management Puzzle 8 Stages Business Diagram Powerpoint Templates. Put Your Thoughts Into Practice. 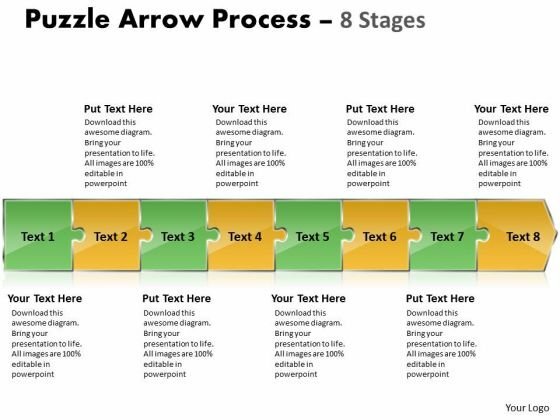 Document The Process On Our Sales Diagram Linear Flow 8 Stages Strategic Management Powerpoint Templates. Make A Record Of Every Detail. 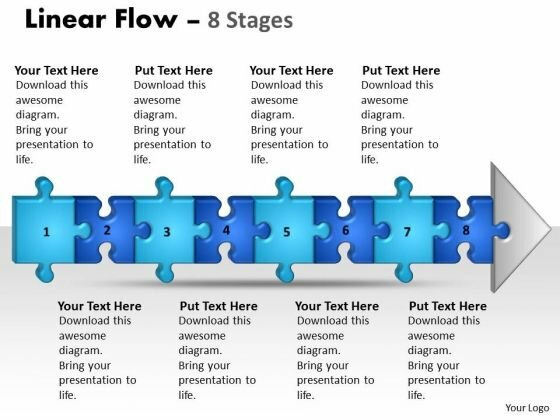 Document Your Views On Our Business Framework Model Puzzle Linear Flow Process 8 Stages Sales Diagram Powerpoint Templates. They Will Create A Strong Impression. 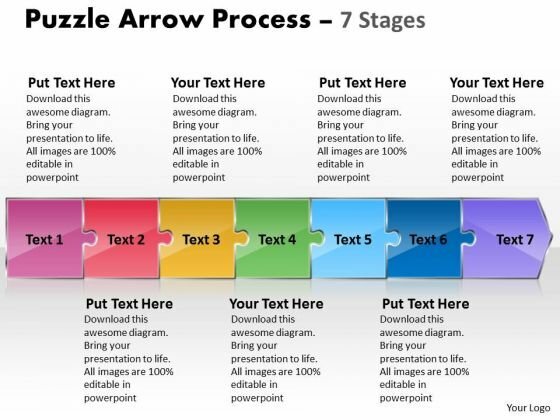 Get Out Of The Dock With Our Business Framework Model 3D Puzzle Arrow 8 Stages Business Diagram Powerpoint Templates. Your Mind Will Be Set Free. Analyze Ailments On Our Business Cycle Diagram 7 steps diagrams Strategy Diagram Powerpoint Templates. Bring Out The Thinking Doctor In You. Dock Your Thoughts With Our Business Cycle Diagram 7 steps diagrams Strategy Diagram Powerpoint Templates. They Will Launch Them Into Orbit. Get The Doers Into Action. 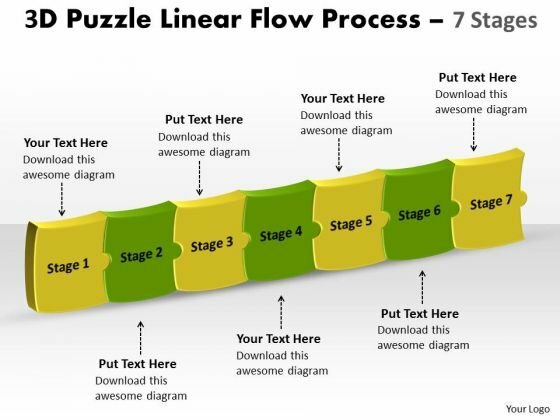 Activate Them With Our Strategy Diagram 3D Puzzle Linear Flow Process 7 Stages Business Cycle Diagram Powerpoint Templates. Our Strategic Management Puzzle Linear Flow Process 7 Stages Strategy Diagram Powerpoint Templates Team Are A Dogged Lot. They Keep At It Till They Get It Right. 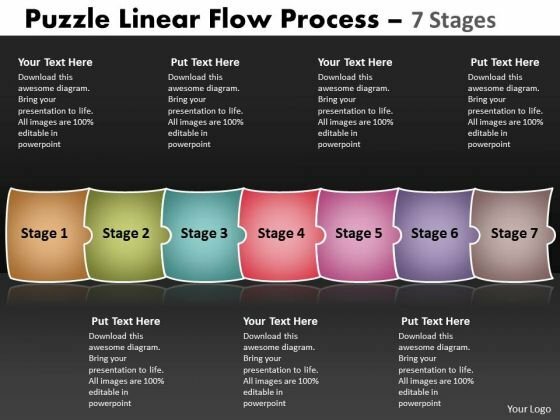 Be The Doer With Our Sales Diagram Linear Flow 7 Stages Business Cycle Diagram Powerpoint Templates. Put Your Thoughts Into Practice. 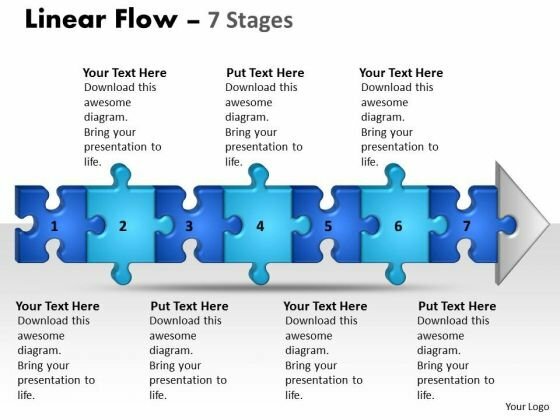 Document The Process On Our Consulting Diagram Linear Flow 7 Stages Strategic Management Powerpoint Templates. Make A Record Of Every Detail. 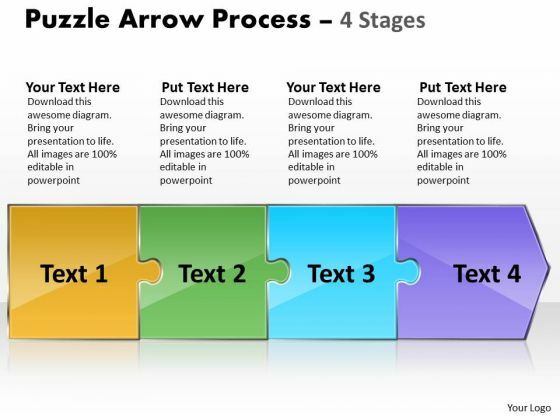 Document Your Views On Our Business Framework Model 3D Puzzle Arrow 7 Stages Sales Diagram Powerpoint Templates. They Will Create A Strong Impression. 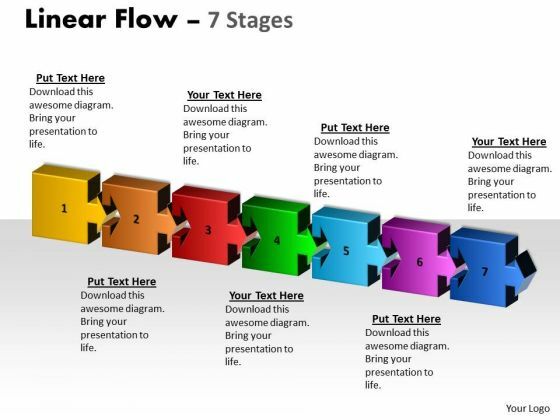 Get Out Of The Dock With Our Business Cycle Diagram Puzzle 7 Stages Consulting Diagram Powerpoint Templates. Your Mind Will Be Set Free. 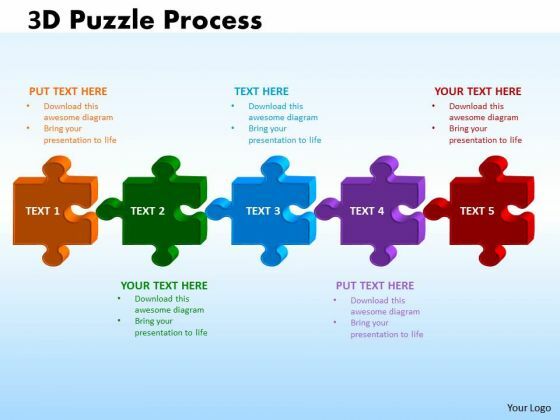 Analyze Ailments On Our Business_Diagram_3D_Puzzle_Process_6_Stages_Strategic_Management Powerpoint Templates. Bring Out The Thinking Doctor In You. 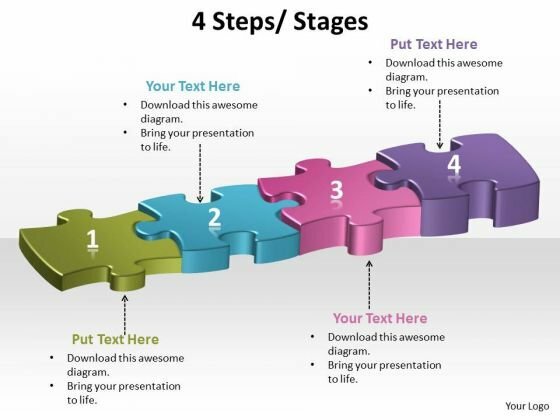 Dock Your Thoughts With Our Business_Diagram_3D_Puzzle_Process_6_Stages_Strategic_Management Powerpoint Templates. They Will Launch Them Into Orbit. Put In A Dollop Of Our Strategy_Diagram_6_steps_diagrams_Marketing_Diagram Powerpoint Templates. Give Your Thoughts A Distinctive Flavor. Get The Doers Into Action. 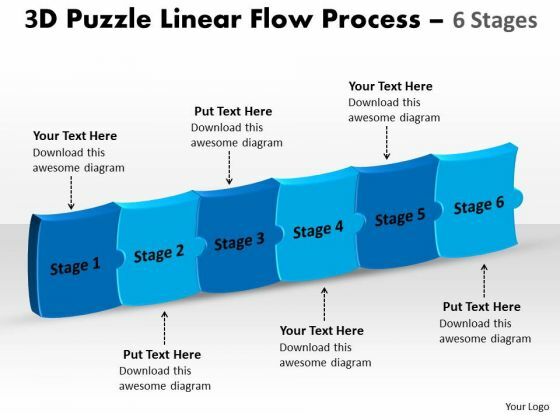 Activate Them With Our Strategic_Management_3D_Puzzle_Linear_Flow_Process_6_Stages_Sales_Diagram Powerpoint Templates. Our Sales_Diagram_Linear_Flow_6_Stages_MBA_Models_And_Frameworks Powerpoint Templates Team Are A Dogged Lot. They Keep At It Till They Get It Right. 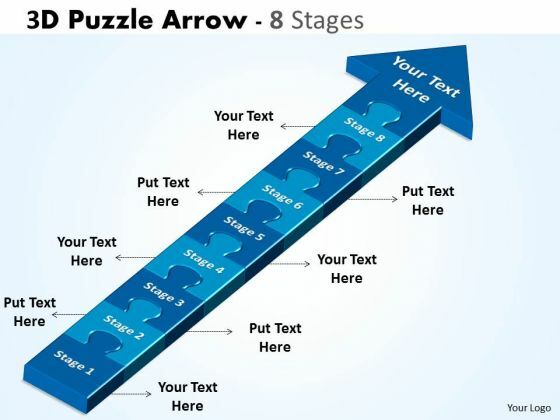 Be The Doer With Our MBA_Models_And_Frameworks_Puzzle_6_Stages_Marketing_Diagram Powerpoint Templates. Put Your Thoughts Into Practice. 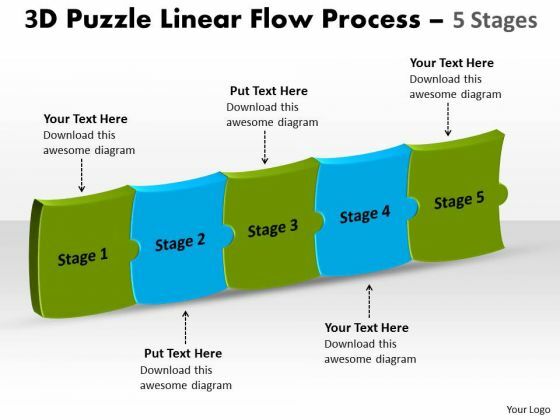 Document The Process On Our Marketing_Diagram_Linear_Flow_6_Stages_Consulting_Diagram Powerpoint Templates. Make A Record Of Every Detail. 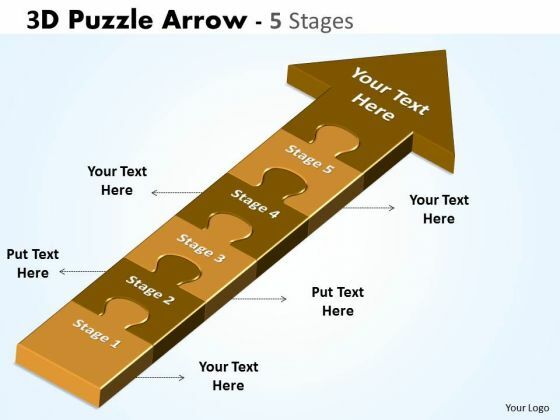 Document Your Views On Our Consulting_Diagram_3D_Puzzle_Arrow_6_Stages_Strategy_Diagram Powerpoint Templates. They Will Create A Strong Impression. 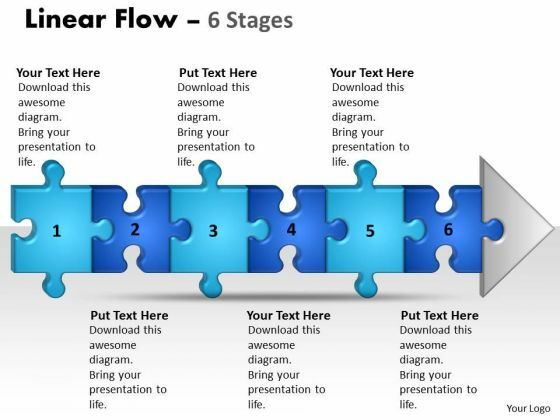 Get Out Of The Dock With Our Business_Framework_Model_Puzzle_Linear_Flow_Process_6_Stages_Business_Diagram Powerpoint Templates. Your Mind Will Be Set Free. 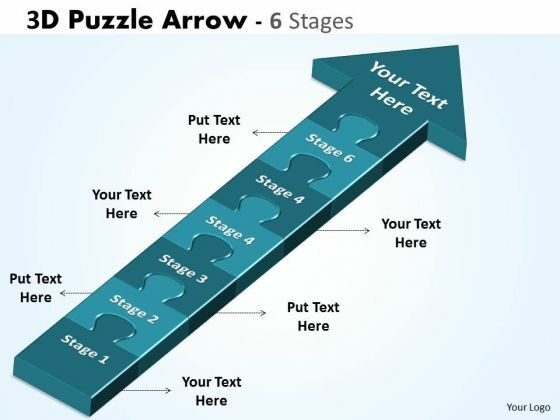 Analyze Ailments On Our Business Cycle Diagram 3D Puzzle Arrow 5 Stages Strategic Management Powerpoint Templates. Bring Out The Thinking Doctor In You. 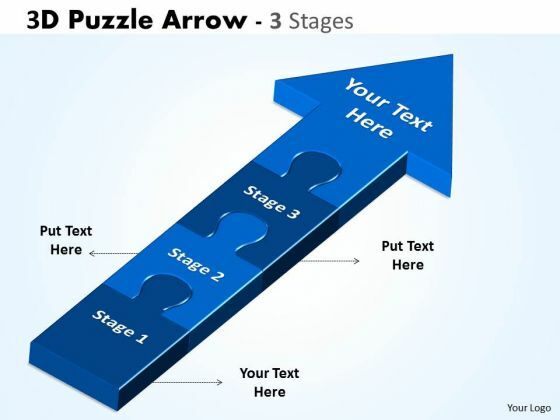 Dock Your Thoughts With Our Business Cycle Diagram 3D Puzzle Arrow 5 Stages Strategic Management Powerpoint Templates. They Will Launch Them Into Orbit. 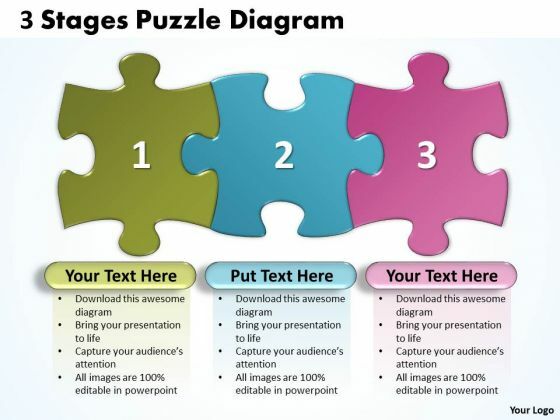 Get The Domestics Right With Our PT&S Powerpoint Templates. Create The Base For Thoughts To Grow. 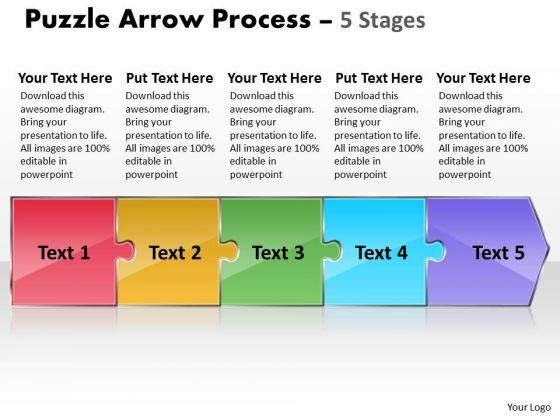 Put In A Dollop Of Our Strategic Management Business Puzzle 5 Stages Business Diagram Powerpoint Templates. Give Your Thoughts A Distinctive Flavor. Get The Doers Into Action. 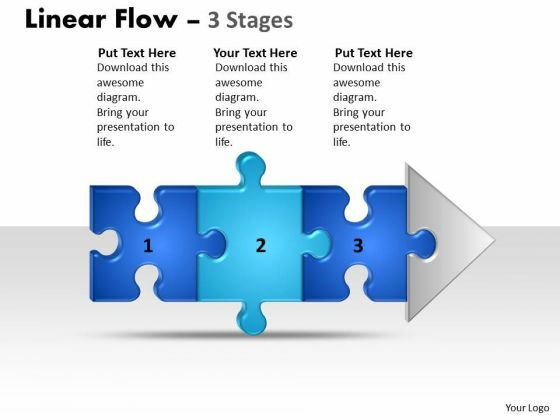 Activate Them With Our Strategic Management 3D Puzzle Linear Flow Process 5 Stages Sales Diagram Powerpoint Templates. Our MBA Models And Frameworks Puzzle 5 Stages Strategy Diagram Powerpoint Templates Team Are A Dogged Lot. They Keep At It Till They Get It Right. 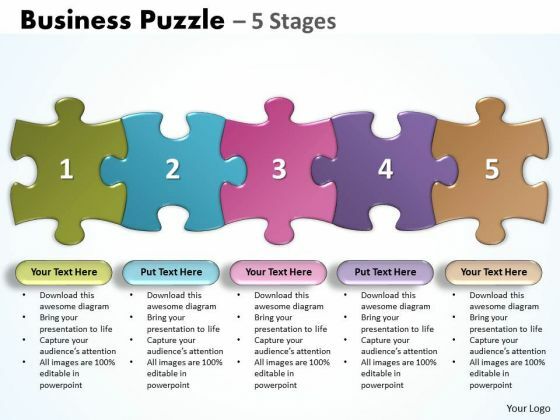 Be The Doer With Our Marketing Diagram Business Puzzle 5 Stages Consulting Diagram Powerpoint Templates. Put Your Thoughts Into Practice. 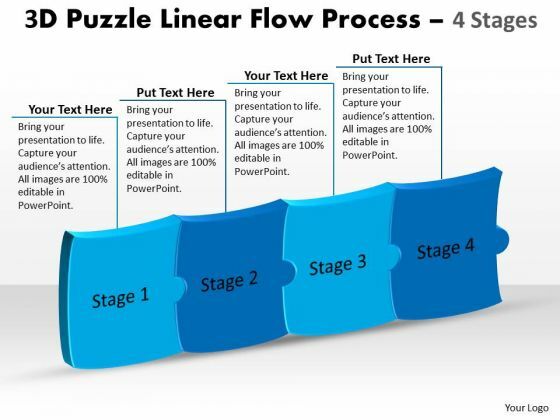 Document The Process On Our Business Framework Model Puzzle Linear Flow Process 5 Stages Sales Diagram Powerpoint Templates. Make A Record Of Every Detail. 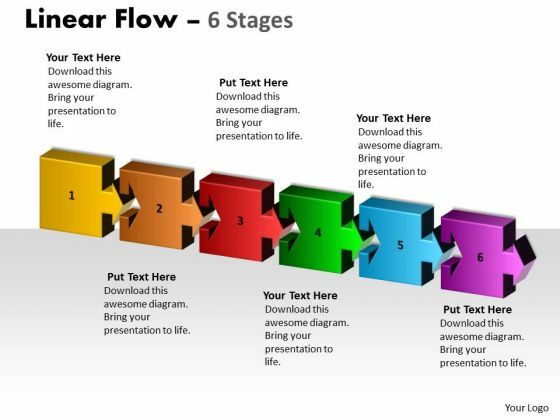 Document Your Views On Our Business Diagram Linear Flow 5 Stages Marketing Diagram Powerpoint Templates. They Will Create A Strong Impression. 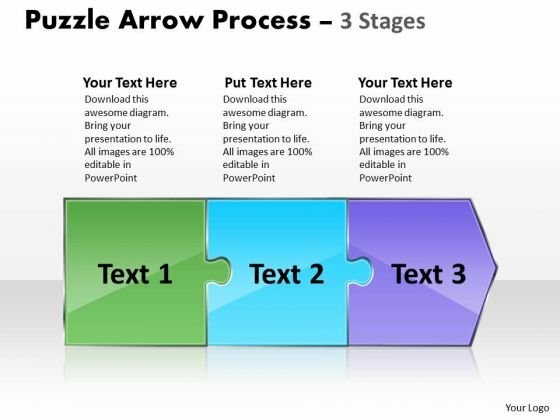 Get Out Of The Dock With Our Business Diagram 3D Puzzle Process Business Cycle Diagram Powerpoint Templates. Your Mind Will Be Set Free. 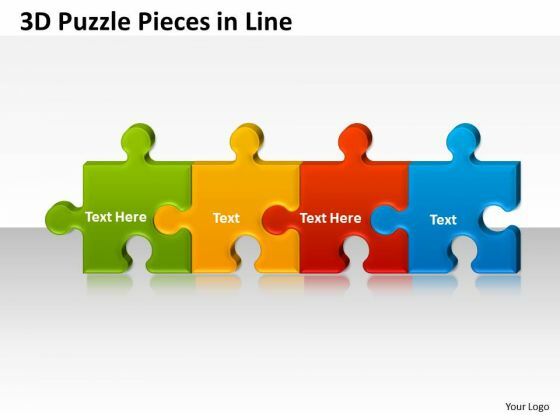 Analyze Ailments On Our Business Diagram 3D Puzzle Pieces in Line Marketing Diagram Powerpoint Templates. Bring Out The Thinking Doctor In You. 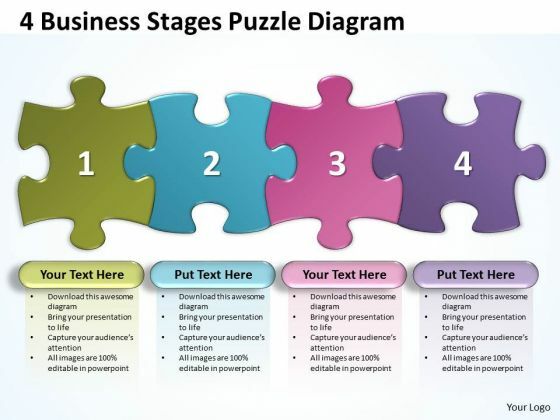 Dock Your Thoughts With Our Business Diagram 3D Puzzle Pieces in Line Marketing Diagram Powerpoint Templates. They Will Launch Them Into Orbit. Establish The Dominance Of Your Ideas. 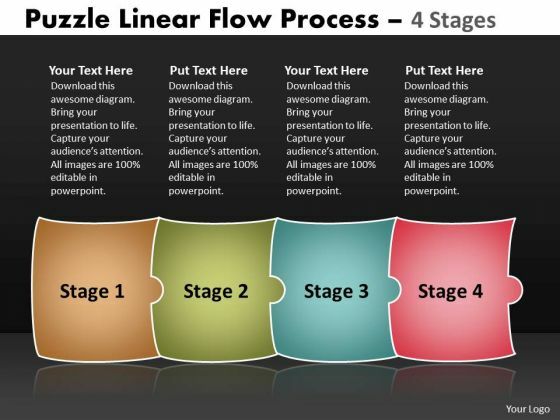 Our Strategic Management Puzzle Linear Flow Process 4 Stages Business Diagram Powerpoint Templates Will Put Them On Top. 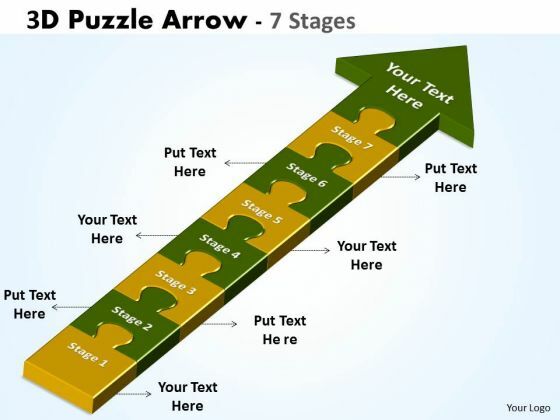 Get The Domestics Right With Our MBA Models And Frameworks Puzzle 4 Stages Strategic Management Powerpoint Templates. Create The Base For Thoughts To Grow. 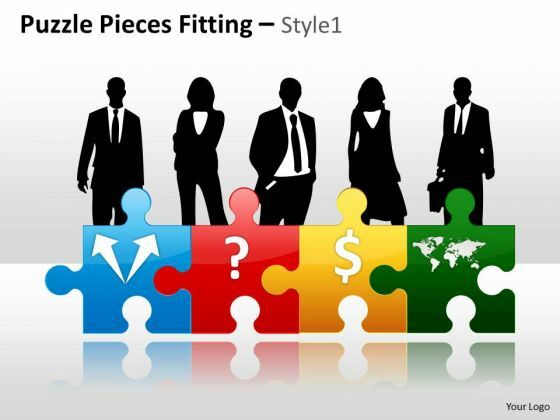 Put In A Dollop Of Our Marketing Diagram Puzzle Pieces Fitting Style 1 MBA Models And Frameworks Powerpoint Templates. Give Your Thoughts A Distinctive Flavor. Get The Doers Into Action. 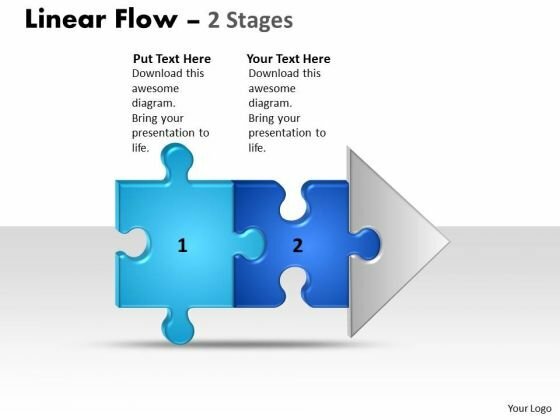 Activate Them With Our Marketing Diagram 3D Puzzle Linear Flow Process 4 Stages Marketing Diagram Powerpoint Templates. 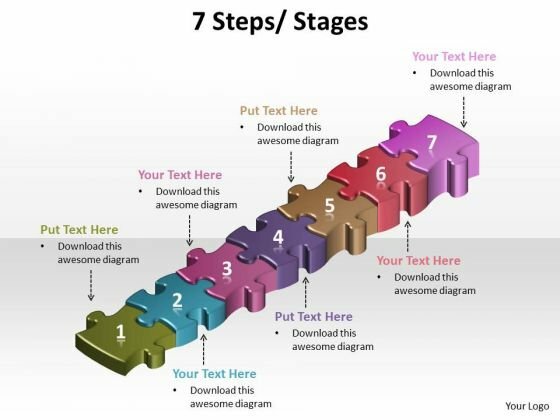 Our Consulting Diagram 4 steps process stages Business Framework Model Powerpoint Templates Team Are A Dogged Lot. They Keep At It Till They Get It Right. 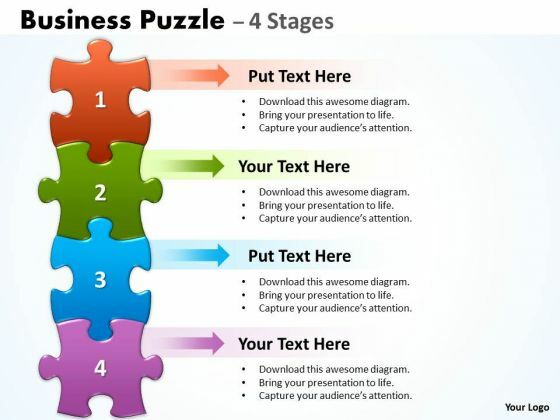 Be The Doer With Our Business Framework Model 4 Business Stages Puzzle Diagram Business Diagram Powerpoint Templates. Put Your Thoughts Into Practice. 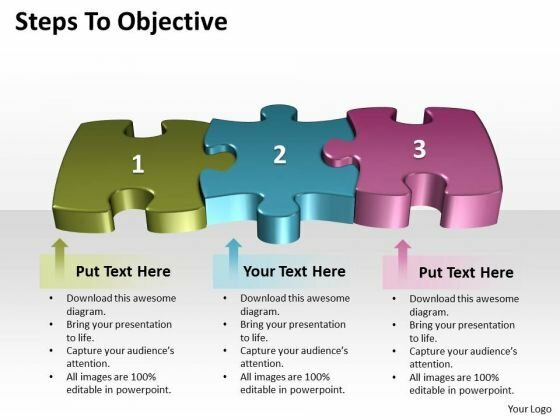 Document The Process On Our Business Finance Strategy Development Business Puzzle 4 Strategic Management Powerpoint Templates. Make A Record Of Every Detail. 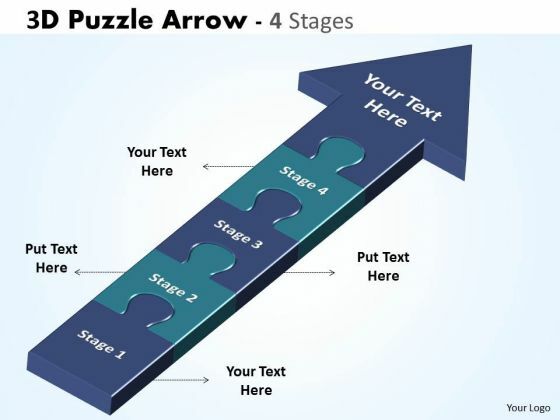 Document Your Views On Our Business Finance Strategy Development 3D Puzzle Arrow 4 Stages Sales Diagram Powerpoint Templates. They Will Create A Strong Impression. 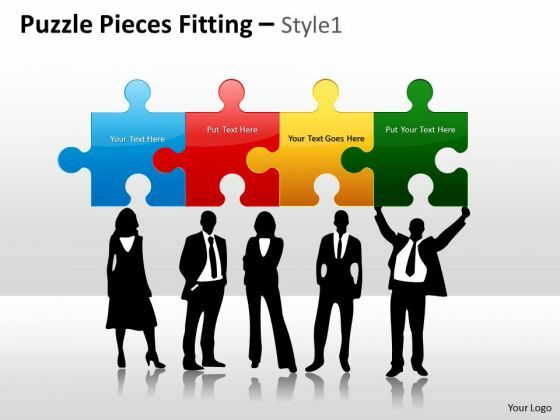 Get Out Of The Dock With Our Business Diagram Puzzle Pieces Fitting Style 1 Consulting Diagram Powerpoint Templates. Your Mind Will Be Set Free. 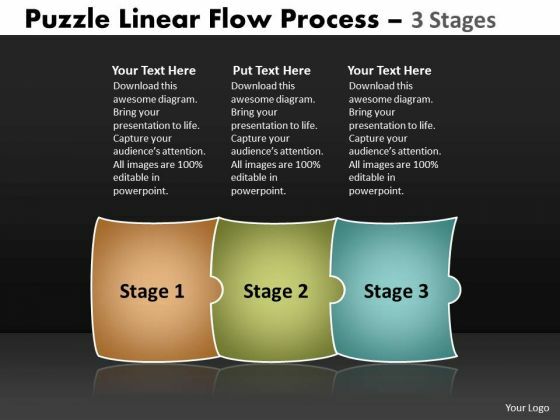 Analyze Ailments On Our Business Diagram Puzzle Linear Flow Process 3 Stages Sales Diagram Powerpoint Templates. Bring Out The Thinking Doctor In You. 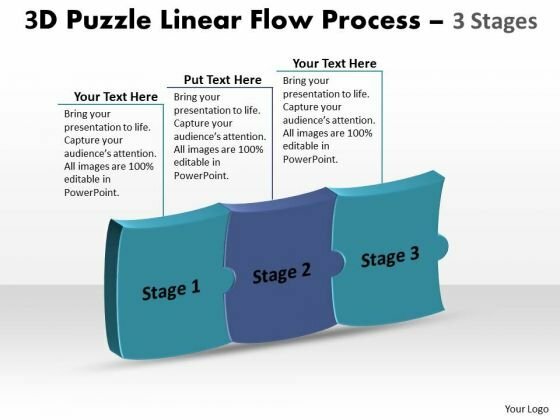 Dock Your Thoughts With Our Business Diagram Puzzle Linear Flow Process 3 Stages Sales Diagram Powerpoint Templates. They Will Launch Them Into Orbit. 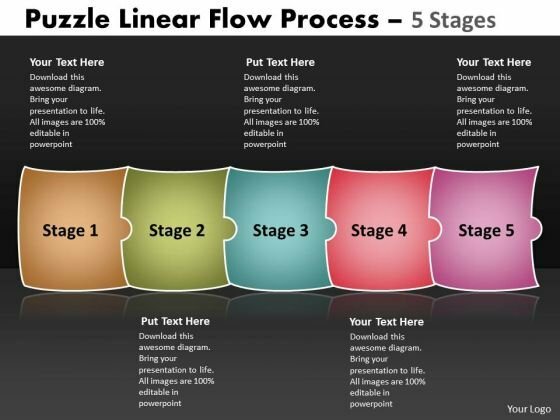 Get The Domestics Right With Our Strategy Diagram Linear Flow 3 Stages Strategic Management Powerpoint Templates. Create The Base For Thoughts To Grow. 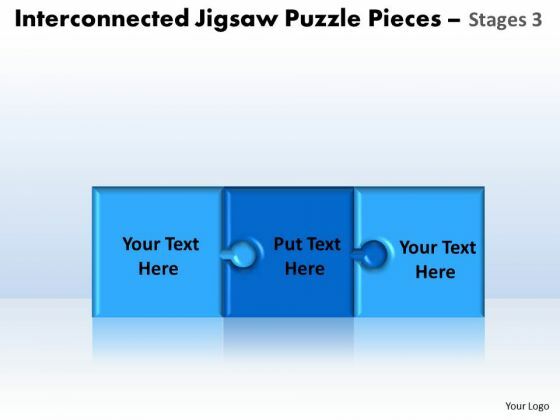 Put In A Dollop Of Our Strategy Diagram Interconnected Jigsaw Puzzle Pieces Stages 3 Consulting Diagram Powerpoint Templates. Give Your Thoughts A Distinctive Flavor. Get The Doers Into Action. 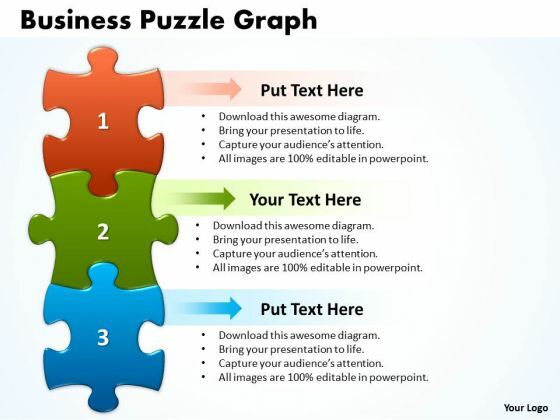 Activate Them With Our Strategic Management Business Puzzle Graph Business Diagram Powerpoint Templates. 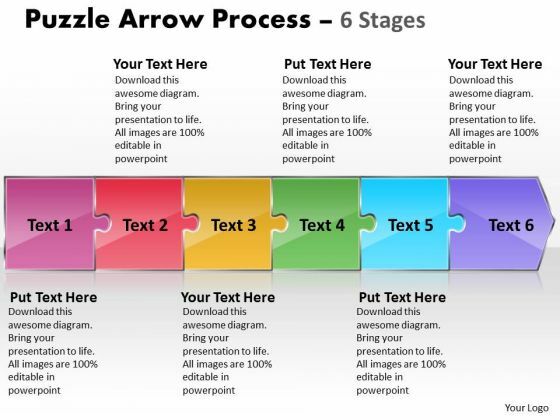 Our Strategic Management 3D Puzzle Arrow 3 Stages Business Diagram Powerpoint Templates Team Are A Dogged Lot. They Keep At It Till They Get It Right. 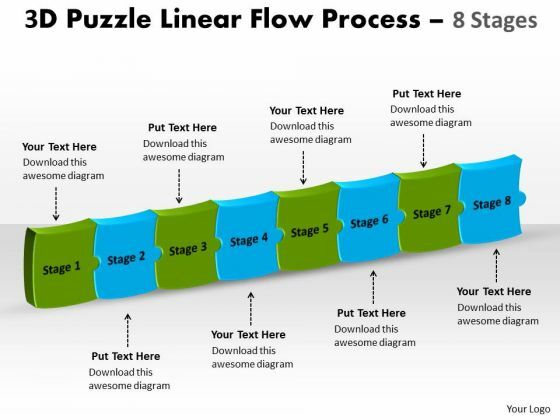 Be The Doer With Our Sales Diagram 3D Puzzle Linear Flow Process 3 Stages Consulting Diagram Powerpoint Templates. Put Your Thoughts Into Practice. 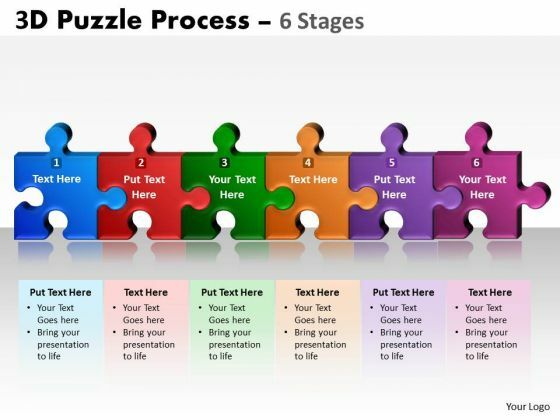 Document The Process On Our Consulting Diagram Puzzle 3 Stages Strategy Diagram Powerpoint Templates. Make A Record Of Every Detail. 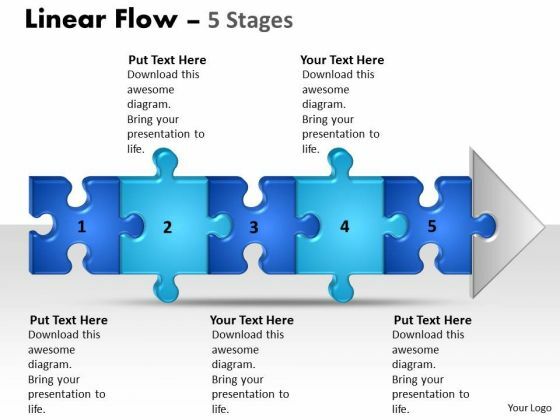 Document Your Views On Our Business Framework Model 3 Stages Puzzle Diagram Strategic Management Powerpoint Templates. They Will Create A Strong Impression. 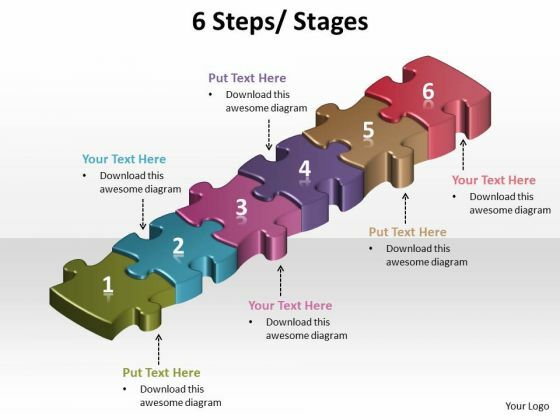 Get Out Of The Dock With Our Business Diagram Steps To Objective Strategy Diagram Powerpoint Templates. Your Mind Will Be Set Free. Get The Doers Into Action. 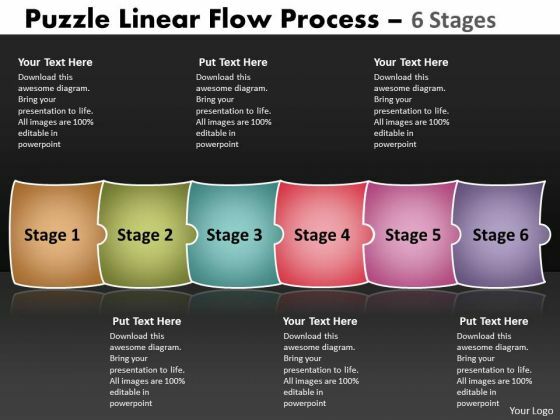 Activate Them With Our Strategy Diagram Linear Flow 2 Stages Business Cycle Diagram Powerpoint Templates.